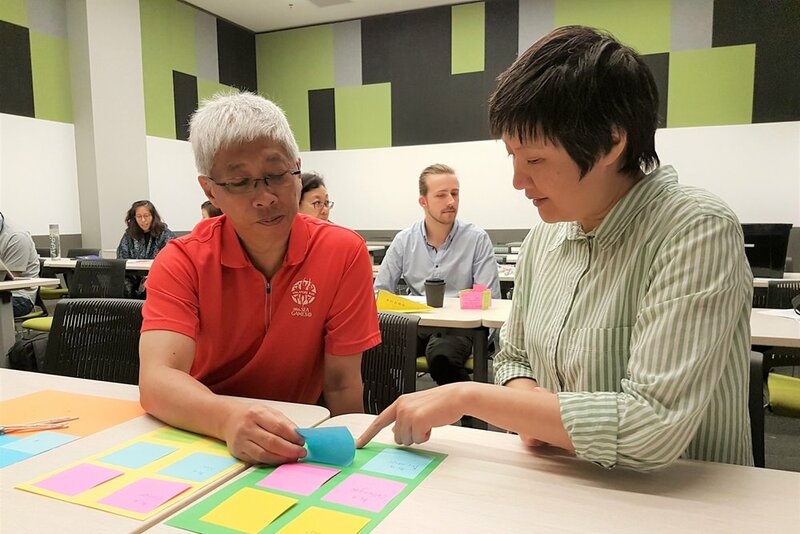 A KEY FOCUS OF SKILLSEED is to help other organizations build capacity in social innovation. 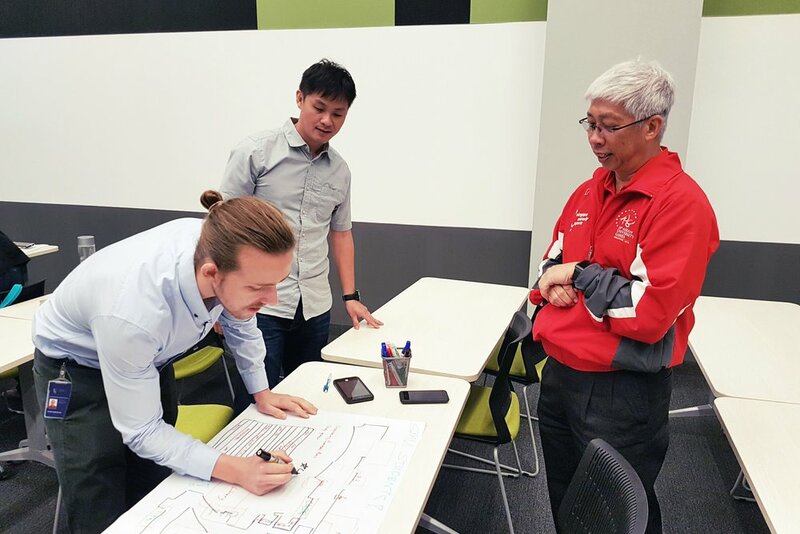 We realize that this is an important step in encouraging a flourishing social sector ecosystem in Singapore as various stakeholders including schools, educators, social enterprises, community partners and non-profit organizations need to work together in order to further the cause for a better society. Drop us an email if you'd like to know more or are interested in our suite of offerings for your corporate or organisational objectives. We'll get back to you within 3 working days. 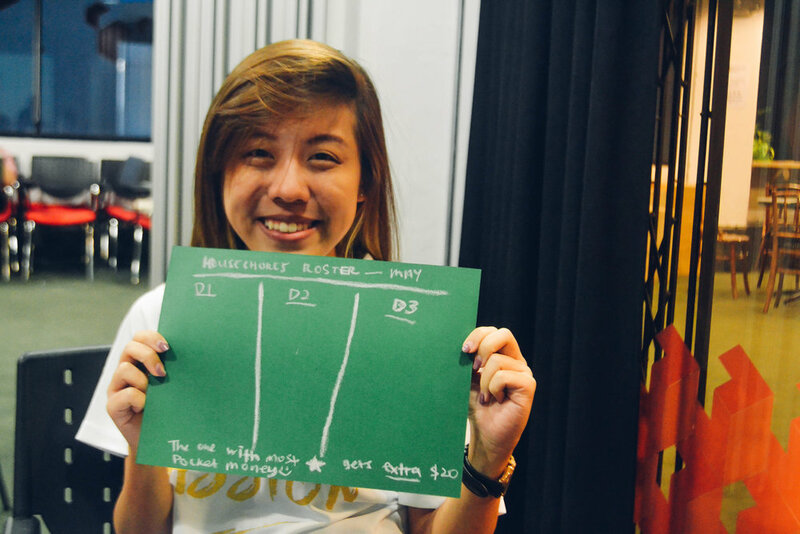 “I found the skillseed training to be extraordinarily helpful not only to gain solid grounding in the game-changing tools of design thinking and asset-based community development, but also to facilitate much needed conversations among the different teams present. 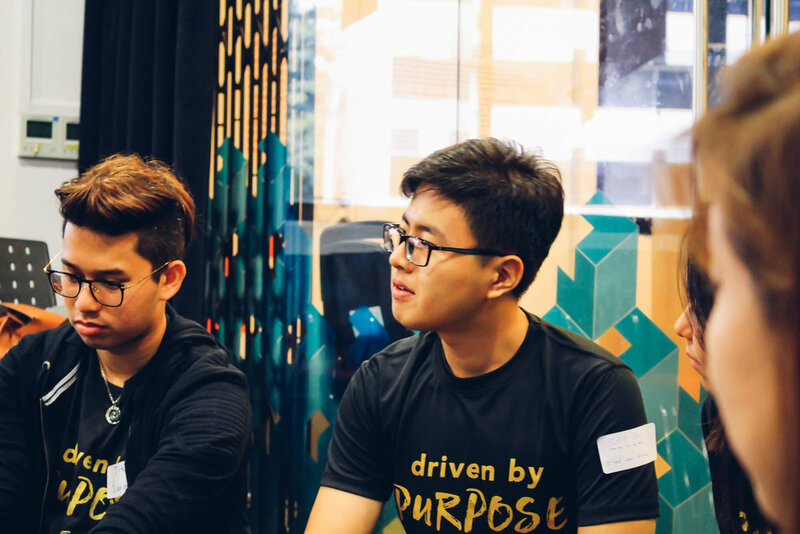 through extremely effective facilitation and tasteful insertion of real world experience, the skillseed team has helped us take our work to the next level."